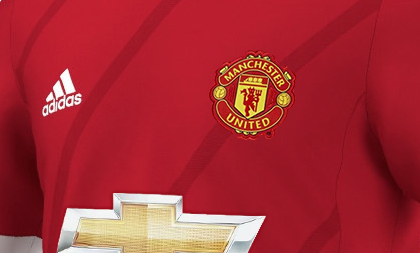 Manchester United have announced that Nike will no longer be their kit manufacturer from the 2015-16 season, and their big rivals Adidas will be taking over as they agree a ten-year deal worth in excess of £750million. This brings to an end United’s 13-year affiliation with Nike, but the money from Adidas was simply too good to turn down. 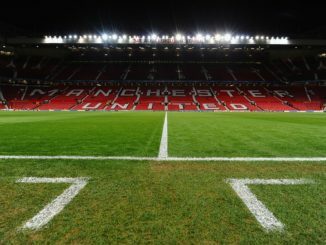 The deal will be worth around £75million a season to Manchester United, which is thought to be a loss-making figure for the German clothing company. They already have Real Madrid on their books, who are paid around £32million a season by Adidas for their kits – a huge £43million behind Manchester United – and after their respective seasons you wonder how United have managed to get so much money out of the sports giants. £75million a year is huge for Manchester United. Thats at least one marquee signing a year the club can now add on top of what they already earn as probably the biggest global brand in the world of football. Its crazy to think that despite being in seventh place we can still pull in a record kit deal – and by some distance too. Teams such as Real Madrid, Chelsea, Milan and Bayern Munich have their kits made by Adidias, and although Nike are still probably the leading brand in sportswear, Adidias’ pulling power in terms of the big names in football is continually growing. Who’s kits do you prefer? Adidas or Nike? Leave your thoughts in the comment box below.